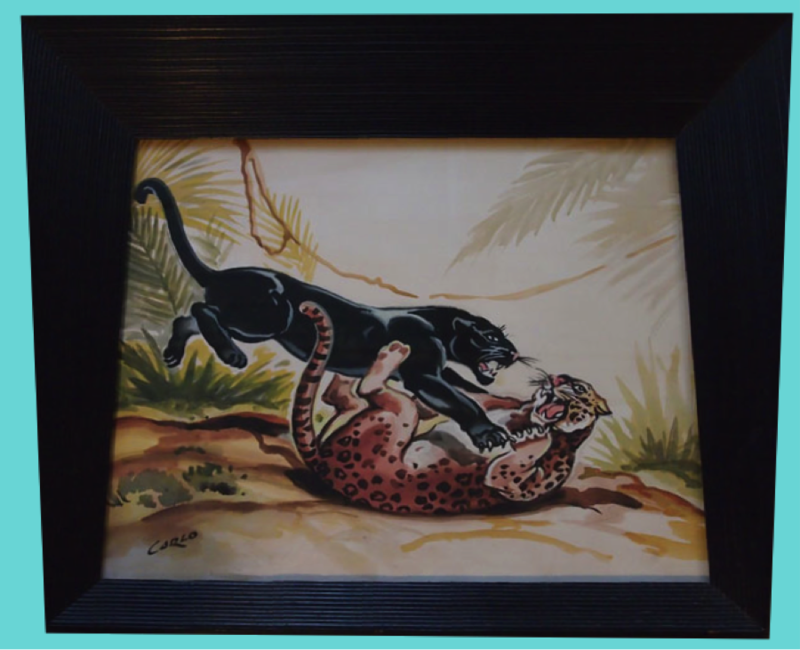 I was sitting around and remembered that I had not blogged about this great little 1960’s German unit. I found this on Craigslist sometime back for about $60. 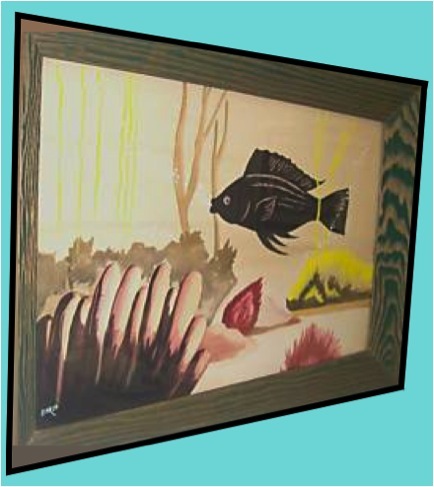 It was a part of a cluster of items a younger man was selling that were part of his late mothers estate. I was surprised to see everything worked when he turned it on. As usual it had that really rich and deep sound. I couldn’t get the $60 out of my pocket fast enough. The great thing about these units is that they are small but still give the rich sound like the larger units. Also, one person can move them. The sound of these units can get even better if you buy a pair of satellite speakers to play through. I have a pair sitting around that need to be restored so I guess I should get on that. 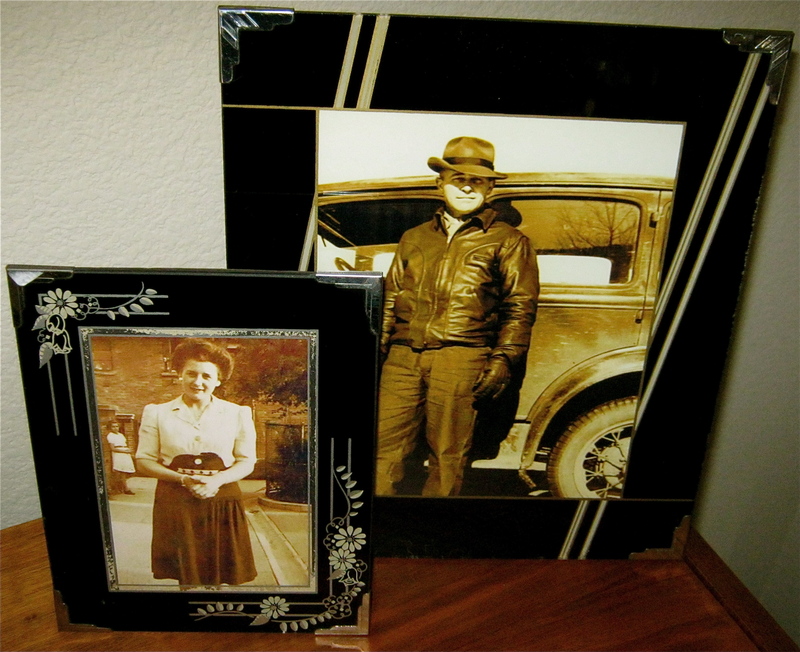 Here are a couple of photos of my grandparents. The picture of my grandma Troxel is of her in England sometime around WWII. The picture of my grandpa Troxel is soo cool, he looks like a gangster or something. The frames are really cool. 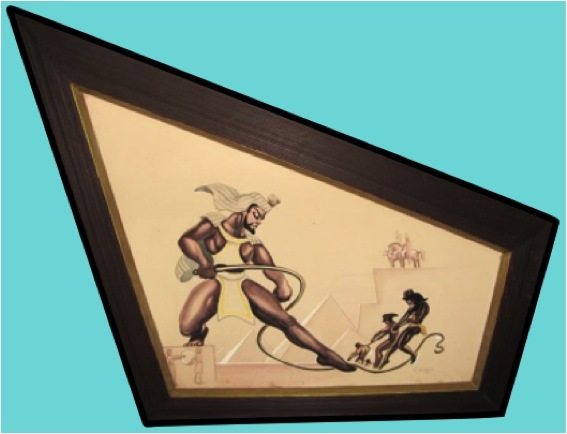 I plan to blog about Art Deco frames, there are soo many cool ones out there. This unit can play all the variety of speeds (16, 33 & 45) including 78! 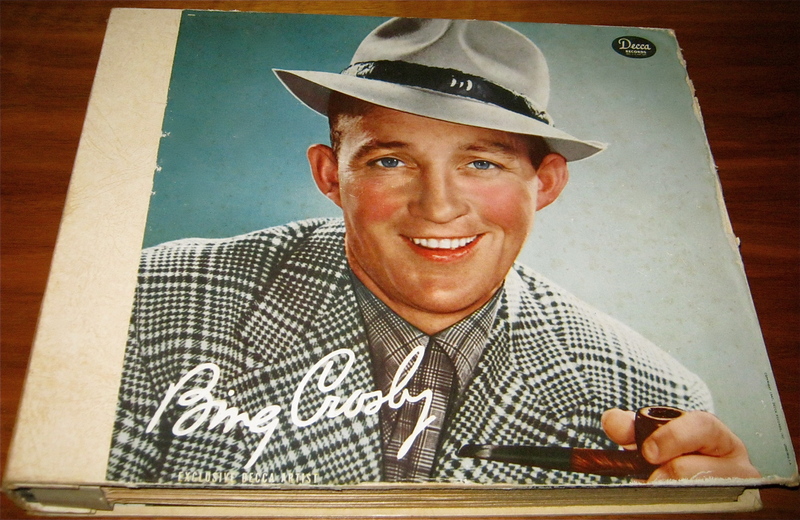 I have a mess of 78’s including about 15 binders like the one below full of one of my favorite crooners Bing Crosby. I must have every song he sang or even hummed. Since I am on the subject of 78’s let me take just a moment to express to you what a lost piece of treasure these records are. I have seen people throw these records away because they are not in demand anymore. These records are also brittle and can break with very little effort. This is why they need to be appreciated and in some instances there are some really rare recordings on these records. I love sitting around listening to records that range from early Perry Como to country western. Do yourself a favor, get a player that can play 78’s and just kick back and let the music wash over you (stepping down from soap box). Check out all these cats listening to 78’s! How can all these guys be wrong!? 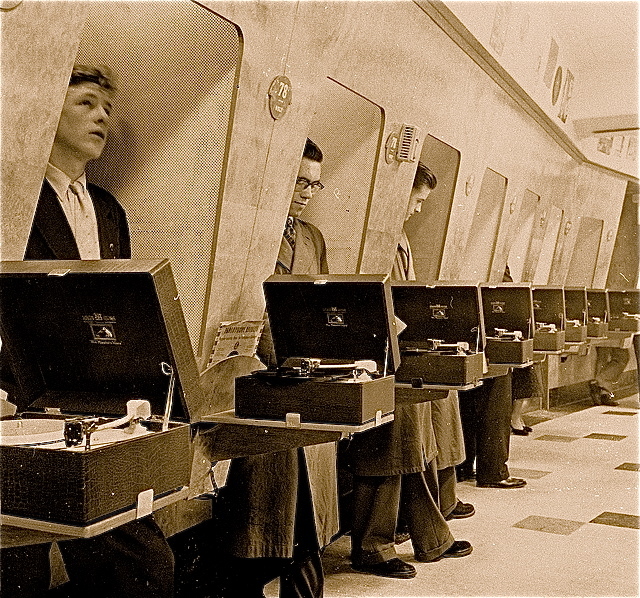 On a side note, this would be a cool way to sample your music, why don’t they do this anymore? So, if you get a chance to pick one of these units up I would say go for it, especially if space is an issue. 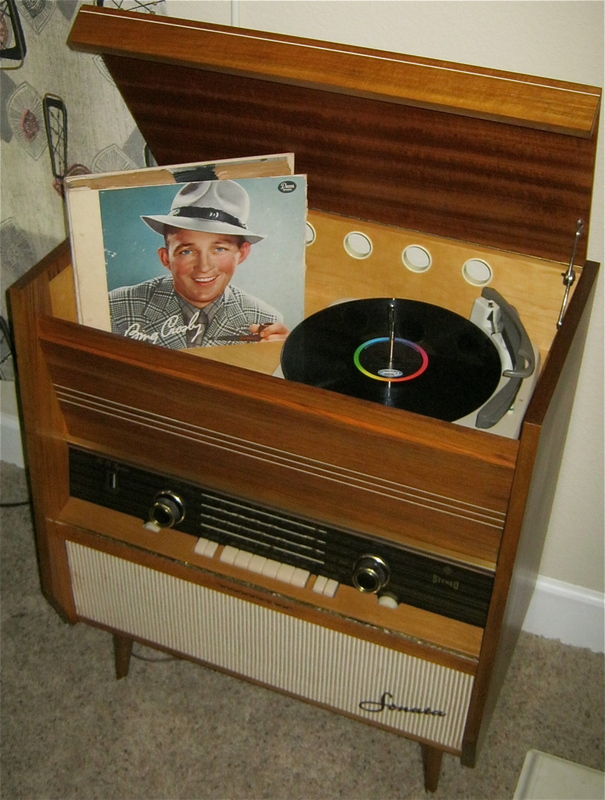 Posted in The Makin's Of Our Pad and tagged 1950's, 1960's, 50's, 60's, audiophile, Bing Crosby, Business, Cool, Craigslist, dean martin, frank sinatra, grundig, Music, Perry Como, rat pack, Recordings, sammy davis jr., Shopping, Telefunken. Bookmark the permalink. Nice unit. I think I am full on stereos. 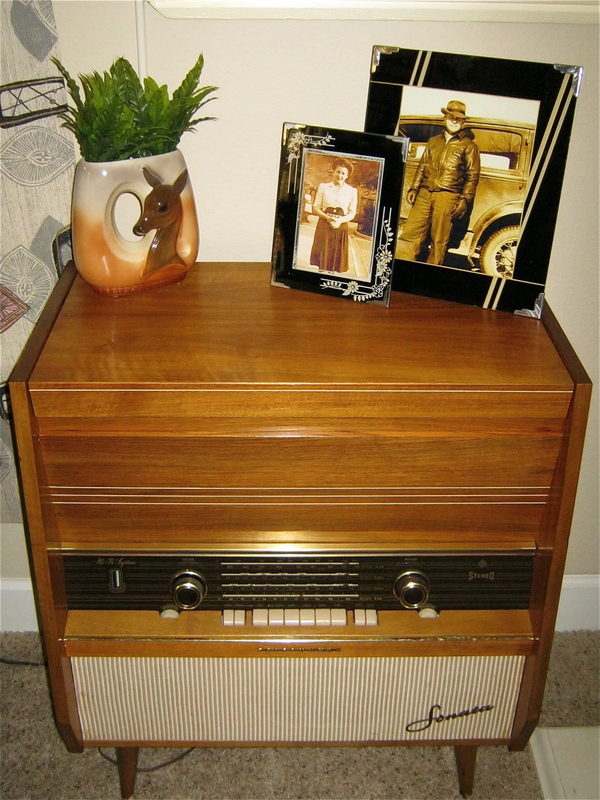 We have 3 Telefunkens and 1 Grundig floor consoles. If I had a larger space this might be a different conversation. I would be surprised if it doesn’t sell Great find! Jealous! 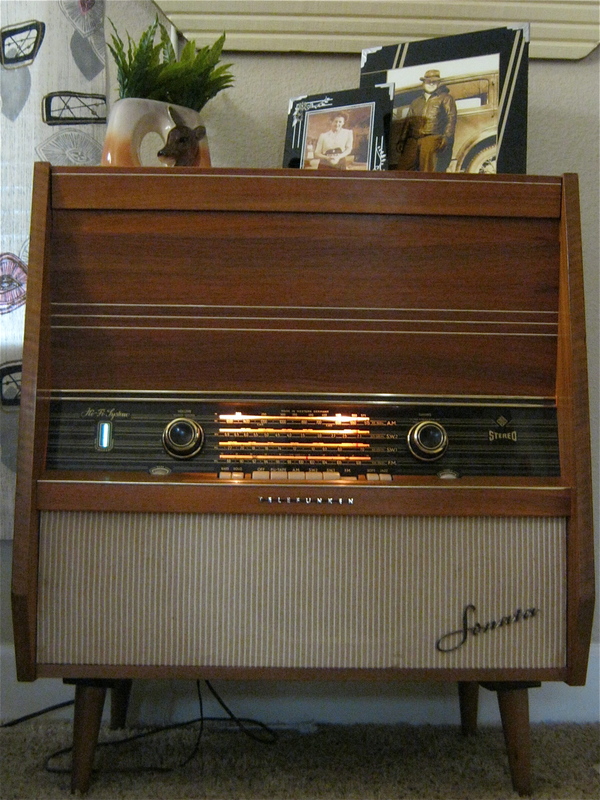 I have always wanted a Grundig or Telefunken. Nice find. Do you know what kind of needle it takes? I just picked one up for free. That’s all it needs.